My friend Bryan came through again with a great new package of goodies from Japan. I haven't even had a chance to open everything yet - just the Ohto Orca 0.4mm gel ink refill so far - but this looks like some great stuff. 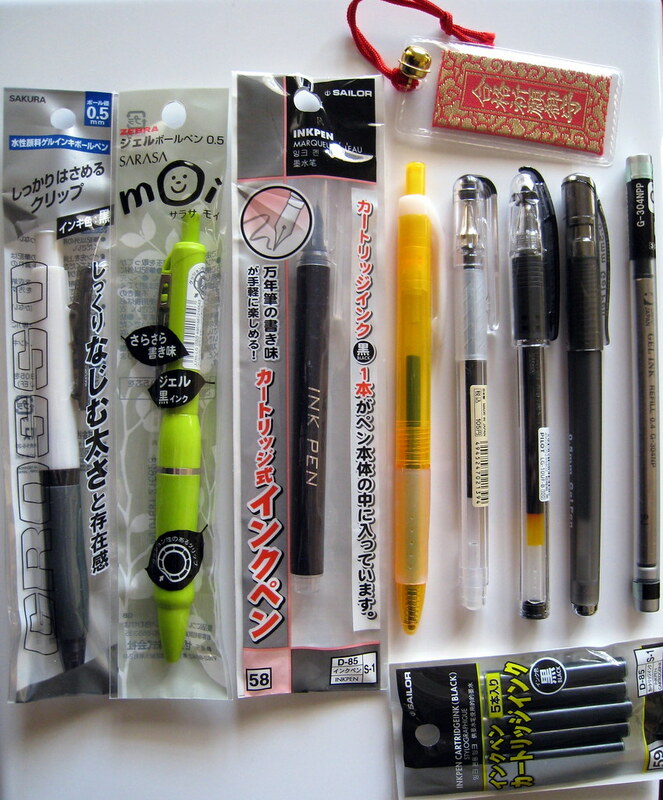 Click over to my Flickr page for the picture notes, and look for reviews of these pens coming soon. Thanks Bryan! Posted on February 19, 2009 by Brad Dowdy.